Unfortunately, many accidents occur and lives are lost due to something that can be prevented - Distracted Driving! 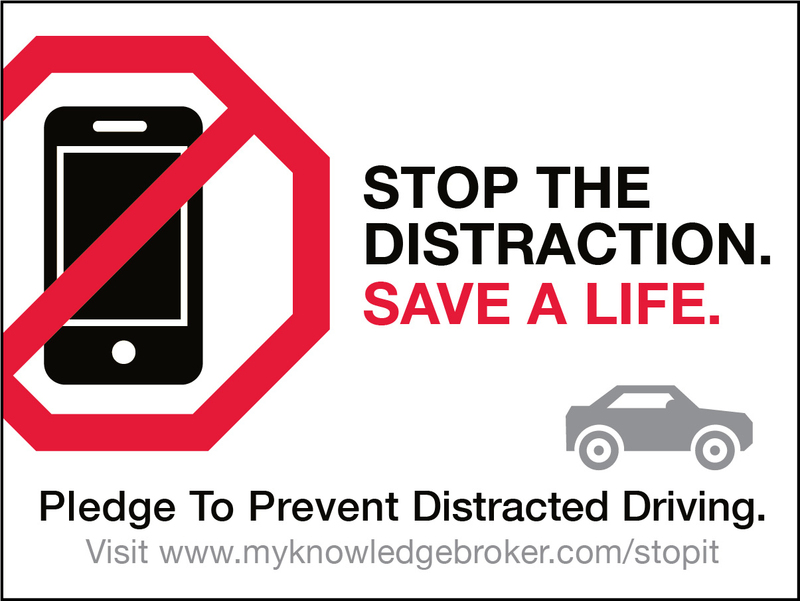 Let's stay focused behind the wheel and focused towards a common goal to prevent distracted driving. 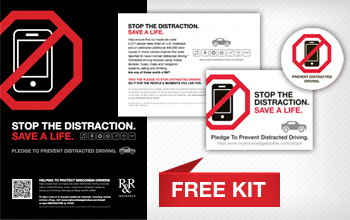 UPDATE: Due to popular demand, we are now offering the distracted driving kit as a FREE download. 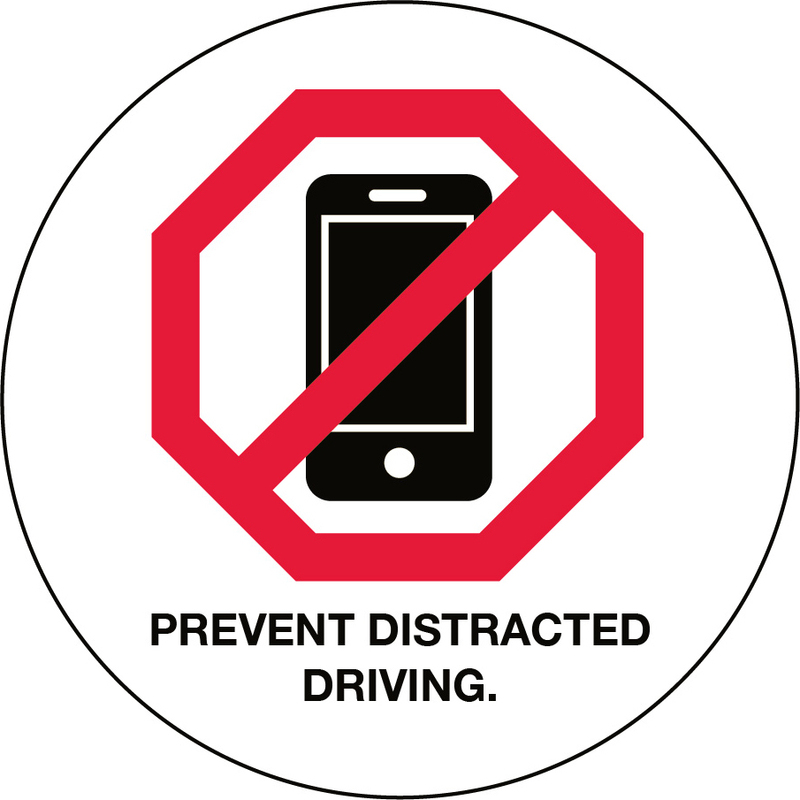 Distracted Driving Pledge Card 5"x7"
Distracted Driving Car Window Sign 4"x3"